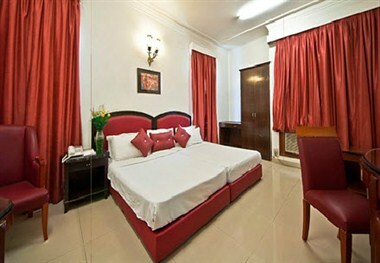 Solo Victoria Hotel is located in Greater Kailash which is City’s most fashionable district for shopping and dining. 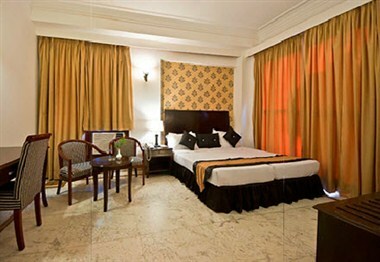 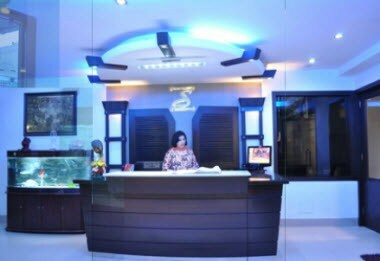 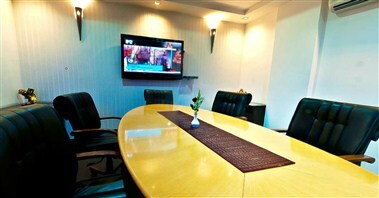 It also makes the perfect base whether visiting Delhi for business or leisure. 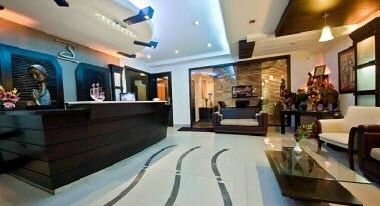 We are the oldest Boutique Hotel in the area, which is very well established and being overwhelmingly patronized by foreigners and other respected guests.